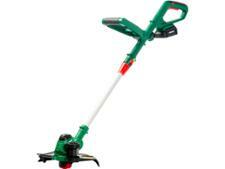 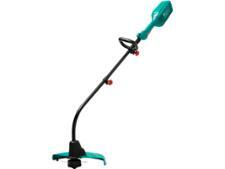 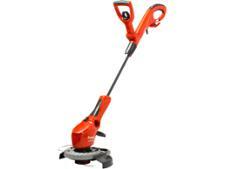 Flymo 650E grass trimmers & strimmer review - Which? 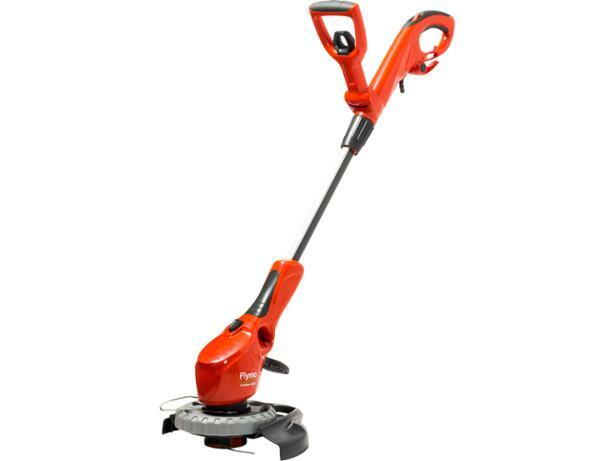 The Flymo 650E has all the features of a normal Flymo including an edging guide wheel and a rotating head but also has a speed control that increases the cutting power to the corded electric grass trimmer when it's tackling rough grass. 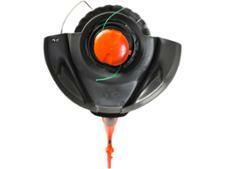 Find out if it's a help or a hindrance in our full review.